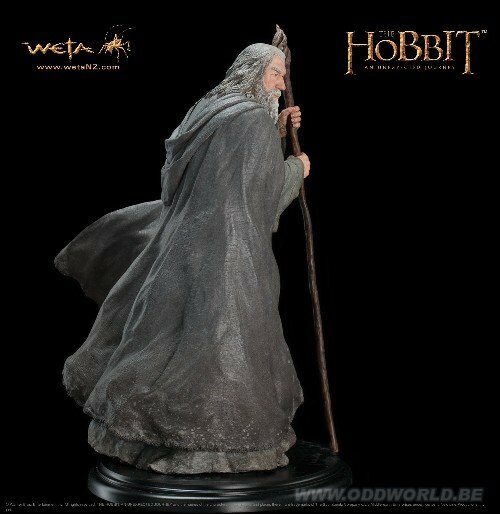 Gandalf the Grey was sculpted by Steven Saunders. 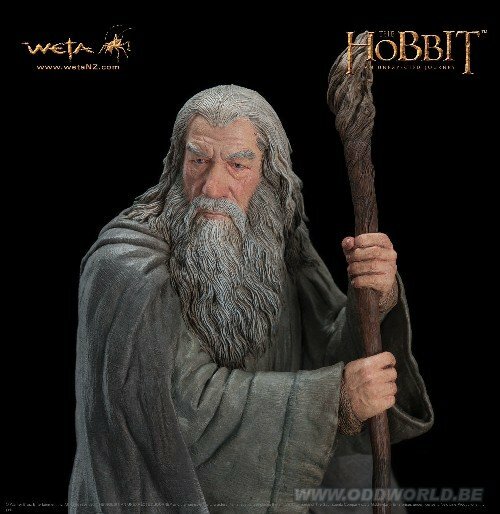 Sculpted and created by the same artists and craftspeople who work on the movies, Gandalf the Grey is one of the first three statues in the range of 1/6 scale chracters from The Hobbit: An Unexpected Journey. 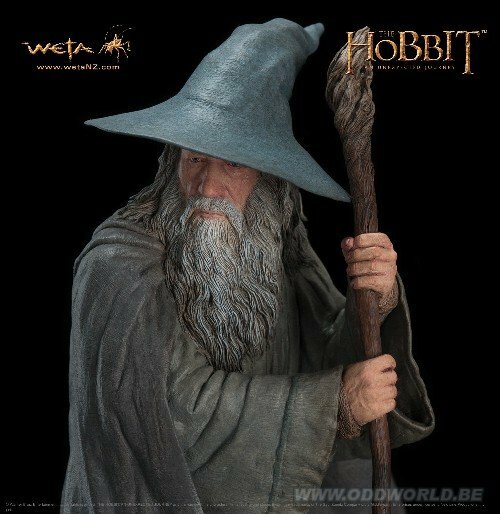 highly detailed 1/6 scale collectible polystone statues from Middle-earth. 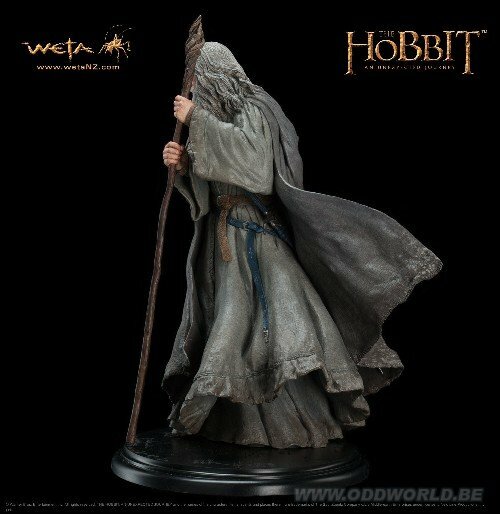 You can choose to display your statue of Gandalf the Grey with or without his hat, which is included in the box. 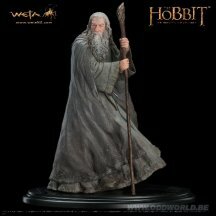 13.4" x 7.5" x 11.4" (H x W x D). 34 cm x 19 cm x 29 cm.